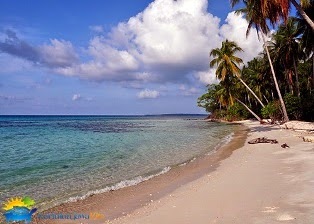 Backpacker Package Tour Karimun Jawa Island ~ Karimunjawa is an archipelago of 27 islands in the Java Sea, the main island is karimun jawa island. 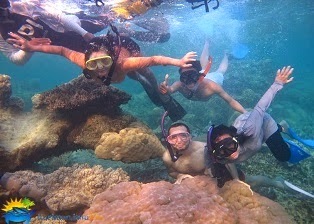 Karimunjawa or Karimun Java is very popular for snorkeling or diving as there is a great amount of coral reef surrounding the islands. 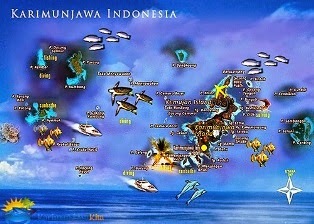 These island is just like maldives or bahama in pasific but is not yet popular like bali island. The sands are white, the seas are crystal clear, and the reefs, abundant with a huge variety of hard corals, are home to hundreds of species of fish. And if that's not enough to tempt the adventurous traveller, the locals are amongst the friendliest you'll meet anywhere in Southeast Asia. 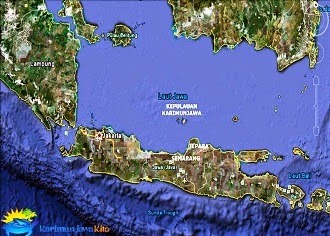 Way to karimun jawa island is very easy, You can go here using flight to semarang international air port. 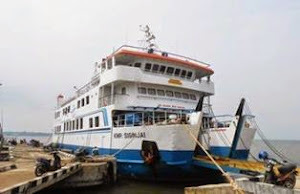 Capital city of central java then from the air port use taxi or bus to Kartini Harbour Jepara, from here You can take the fast boat to karimun jawa about 2 hours. Boat schedule click here and here. 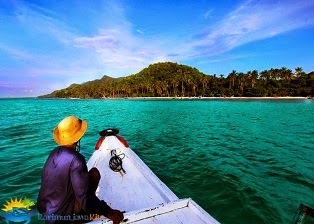 Karimun Jawa Kita Tour And Travel is a tour guide who can help your journey on the island of Karimun Java. If you don't have money enough, we could give the backpacker packages. This package is very cheap but much more facilities than the other, You can check the price, facilities, and schedule a tour of our backpacker package Karimun Java at the bottom. 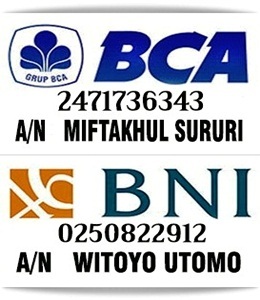 Hotels we provide include, Blue Laguna Hotel , Escape Hotel, Puri Karimun Hotel, Wisma Apung or Cikall Hotel, for a review of the hotel can be viewed HERE. 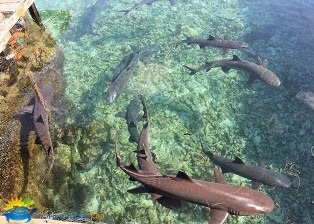 Roving islands , beach , underwater , captive sharks , etc. Nb : float , swimming goggles , swimming shoes , etc. Homestay is accommodation that we provide houses which deliberately rented for tourists visiting the island of Karimun Java . In the homestay rooms are : fan , outside shower , outside room TV. 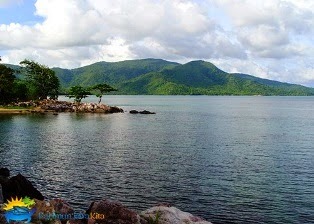 If you want to visit the island of karimun Java please check the weather forecast before you go there, because the weather was the main factor you can enjoy a fantastic beauty there. Electricity is also one thing to get attention, because electric flame only at 06:00 pm to 06:00 am.